September is here and it kicks off with the Laboy Day holiday weekend. The temperatures are still very warm for the United States with the Fall season being less than three weeks away. We have some music to give you a heads up on that you may want to bring along for your cookout celebration. 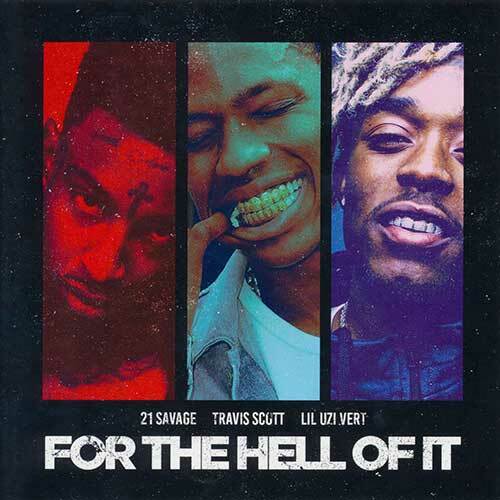 First, The Empire drops a product called “For The Hell Of It” with 21 Savage, Travi$ Scott, and Lil Uzi Vert as the headliners. Other artists appearing alongside the down south emcees such as Alicia Keys, Kanye West, Future, Lil Wayne, DJ Khaled, Ralo, Young Thug, Wiz Khalifa, Migos, Usher, Juicy J, DJ Snake, Skeme, and more. The Empire has released many hot mixtapes over the past two weeks, so be sure to check out those drops also. 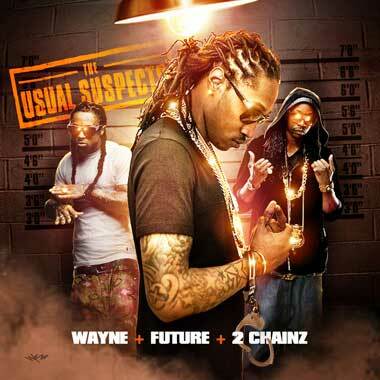 Next, is another installment of “The Usual Suspects” with the release labeled “Lil Wayne + 2 Chainz + Future Edition”. The cover art is the same of a prior drop starring these three southern lyricists, so this is the 2K16 version. Guest appearances on this 17 song playlist by MadeinTYO, Young Greatness, Belly, Yo Gotti, The Weeknd, YG, YFN Lucci, Lil Uzi Vert, Chance The Rapper, Ty Dolla $ign, G-Eazy, Dae Dae, Zoey Dollaz, Nicki Minaj, August Alsina, and more of today’s popular industry recording artists. Up next, in this list of mixapes reviewed, is another release by Canada’s own DJ Scratchez. 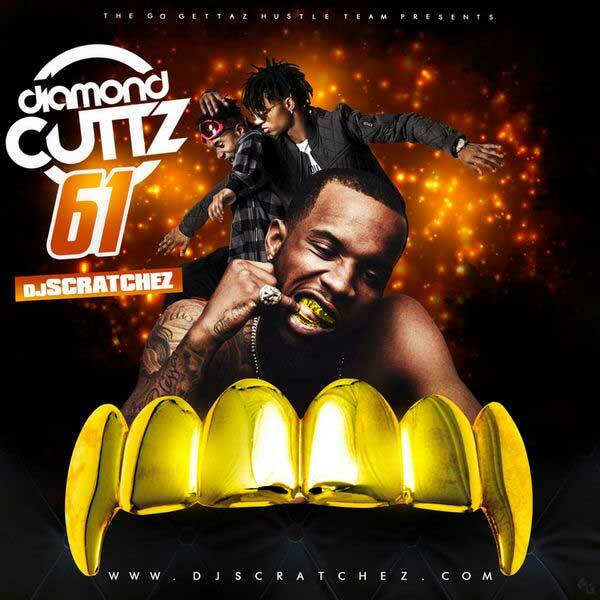 He returns to the scene with #61 of the franchise titled “Diamond Cuttz”. 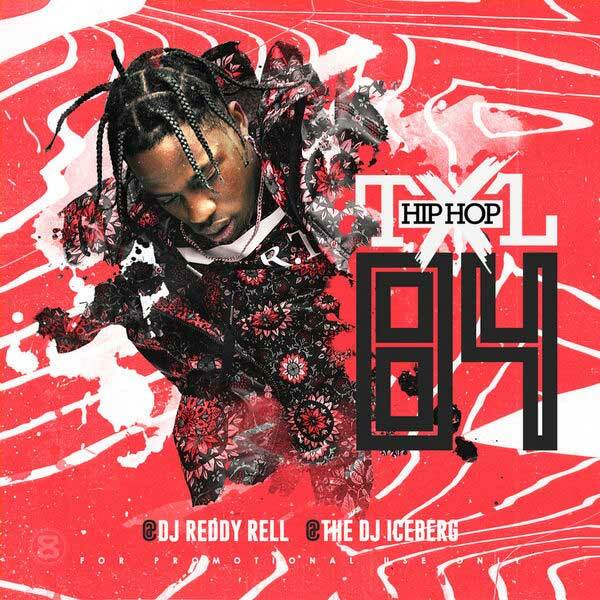 Artists in the game making the cut for this edition include SYPH, Tracy T, Trouble, A Boogie Wit Da Hoodie, BlaxkOut, Gucci Mane, Chevy Woods, Casey Veggies, Scotty ATL, David Banner, G-Unit, Nipsey Hu$$le, Cuzzy Capone, DeJ Loaf, Ayo Jay, Fabolous, Trey Songz, T.I., Skippa Da Flippa, Reese, PARTYNEXTDOOR, Minty Burn, Young Buck, and a gang of other music artists on this track listing of 40 new songs. 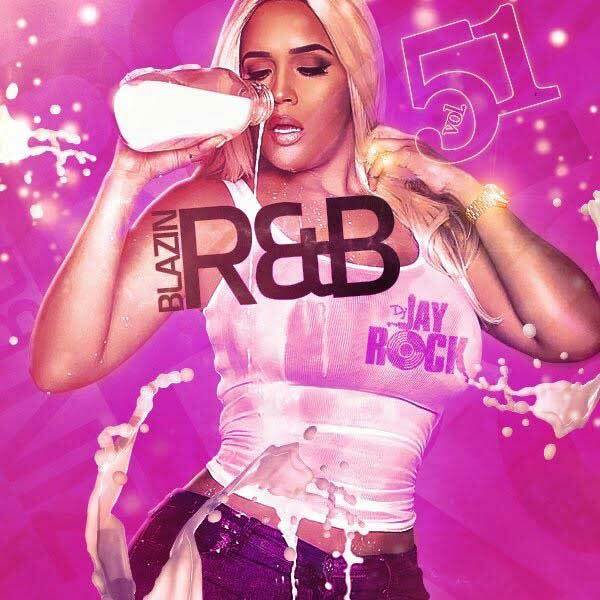 The fouth release of this post is by DJ Jay Rock and he gives you part 51 of the “Blazin R&B” mixtapes. This drop plays you the best tracks currently in heavy rotation on the streets and air waves. Musicians making an appearance on this installment such as Jennifer Lopez, Kirko Bangz, J Hicks, R. Kelly, Tyga, Chris Brown, Future, Sammie, Tinashe, Big $ean, French Montana, Rick Ross, Jeremih, Brsyon Tiller, DJ Khaled, and many others. Finally, comes another volume of the “Hip Hop TXL” music sessions. This franchise, which is hosted by DJ Iceberg and DJ Reddy Rell, plays you some of the best records out on the streets and over the internet. These two DJs always drop mixtapes packed with music to keep you entertained for hours. Check out artists on this 61 song playlist such as Mac Miller, Curtis Williams, Rich The Kid, K. Camp, Quavo, Isaiah Rashad, Kyyngg, Cooli High, 8-Ball, Gangsta Boo, Fetty Wap, Monty, Famous Dex, Hoodrich Pablo Juan, Juvenile, Project Pat, DJ E-Feezy, Lite Fortunato, The L.O.X., Young Dolph, Uncle Murda, Dizzy Wright, Audio Push, and many others. Everyone should be outside enjoying the beautiful weather while spending time with their friends and family on this holiday weekend. We are mobile compatible, so while you’re out kicking it with your buddies, load our site on your mobile browser. Use our site’s search engine to find exactly what you are looking for here.